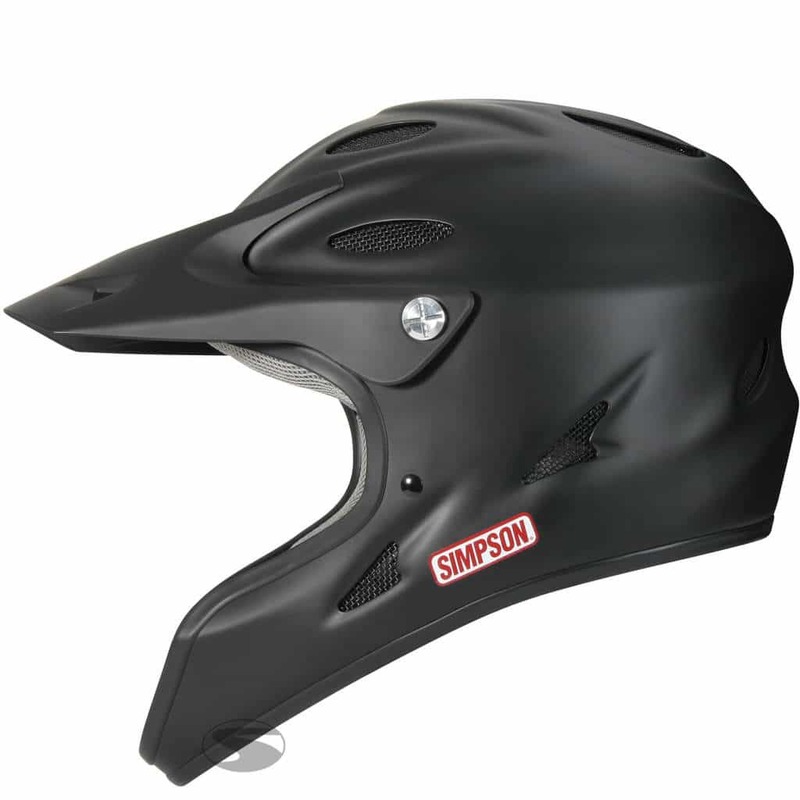 Simpson’s “Pit Warrior” Crew Helmet is a highly lightweight Pit Mechanic’s helmet made of a polycarbonate composite shell. This helmet provides maximum protection, fits perfectly in any situation, and provides optimal visibility. 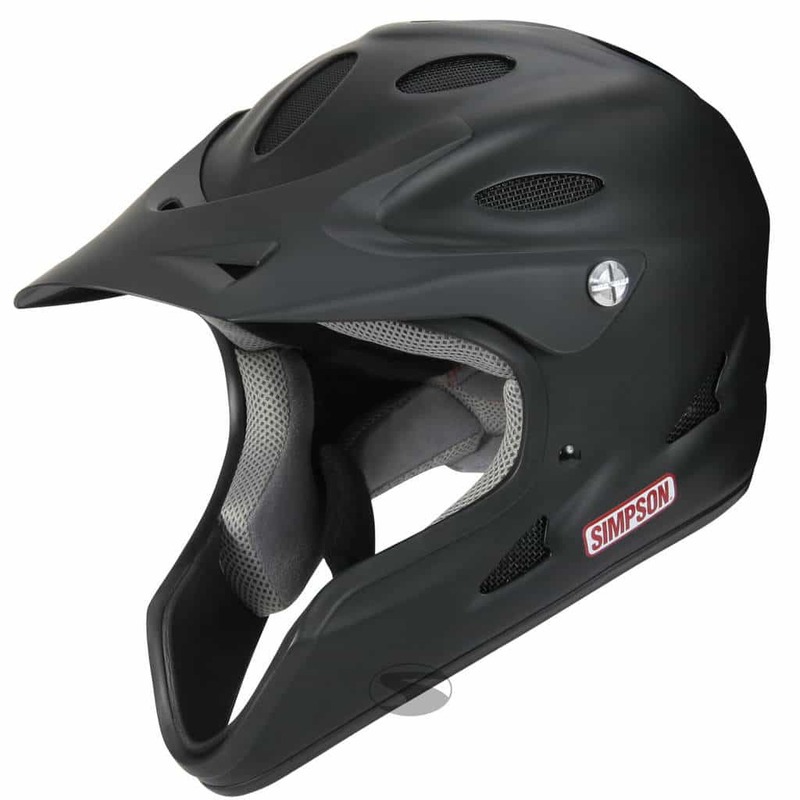 Comes with designed in chin protection for maximum safety with 14 integrated openings to ensure excellent ventilation in hot conditions. 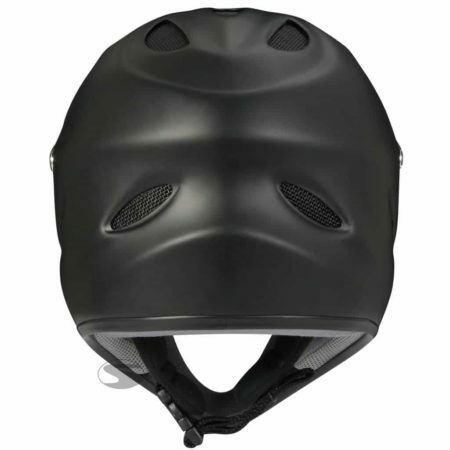 Double rear ventilation openings dissipate heat and allow evaporation of sweat. Eyeglass fixing by intelligent shaping. 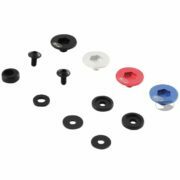 Removable, washable inner padding made of EPS foam for an optimal fit.